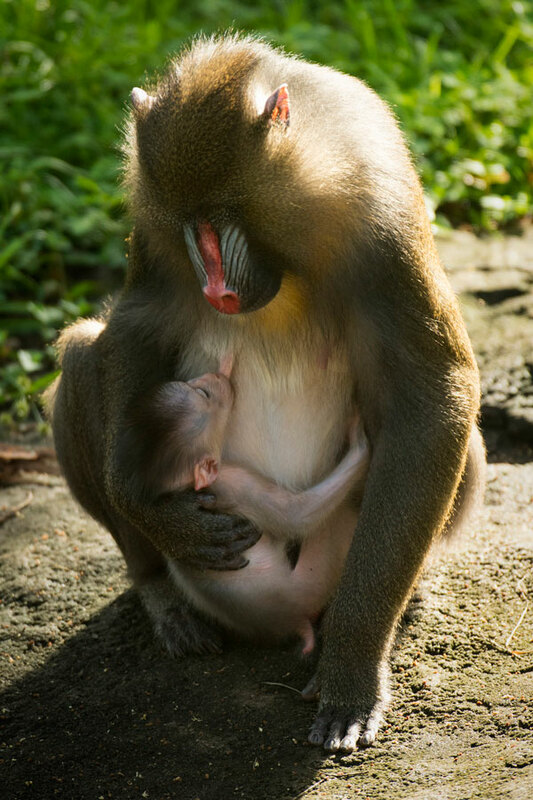 The newest member of the Disney Animal Kingdom mandrill family who was born on 8 Aug to mom Scarlett and dad Winston. Scarlett, Winston and their new baby are three of the mandrills that guests can view on Kilimanjaro Safaris. Mandrills are the largest species of monkey. 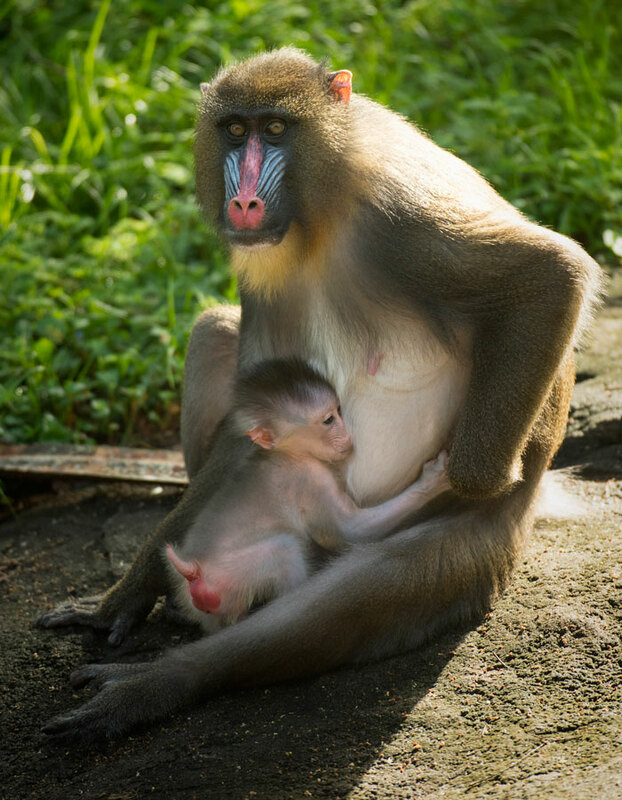 As far as the new baby mandrill, the gender and exact birth weight is unknown because Disney are giving Scarlett and her baby plenty of time to bond. Rebecca Phillips, Animal Operations manager at Disney’s Animal Kingdom is also a Species Survival Plan (SSP) coordinator for mandrills with the AZA. In this role, she not only supports animal births like this at our park, she also spends time advising animal care teams at other zoos around the world about the species and helps them take the first steps to introduce mandrills to their zoo.